Address: 624474 Sverdlovskaya obl., Severouralsk, pos. Kalya, 40 let Oktyabrya st., 71. 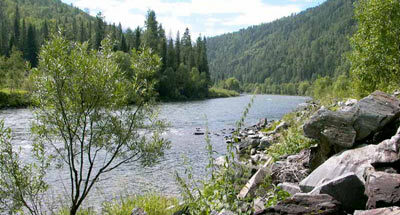 Zapovednik Denezhkin Kamen, on the north of Sverdlovskaya Region, was re-founded in 1991. Its area is 18 2 thousand ha. It was founded for the first time in 1946 on an area of 121,8 thousand ha, although in 1951 its area was reduced to 35,3 thousand ha; in 1959 it was expanded again (to 146,7 thousand ha). In 1961 the Zapovednik was closed. 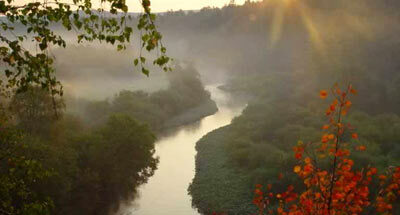 Now the Zapovednik is situated in the Northern Urals on the watershed between the Volga-Kama and Ob-Irtysh river basins. The relief is middle-mountain with absolute heights up to 1493 m above sea level. The wood-covered area makes up 70 thousand ha; the area of meadow land is 0,5 thousand ha; of wetlands 0,3 thousand ha. 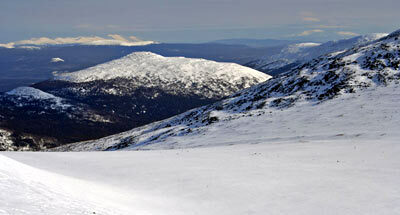 On western slopes mountain-taiga dark coniferous forests of spruce, fir, and cedar prevail. A continuous belt of cedar forests is developed on eastern slopes on the height of 600-700 m above the sea level. Pine forests are developed on the eastern slopes. In the upper rivers sites of alpestrine meadows are met. The belt of mountain tundras is developed. Brown bear, elk, lynx, skunk bear, sable, marten, otter, European mink, musk beaver inhabit. Mood grouse, black grouse, rype and ptarmigan are common. Across the Zapovednik's territory the southern border of wild reindeer range goes.